Falls from elevation are often deadly or result in serious injury and may include falls from ladders, falls off of mobile equipment, falls from roofs or other elevated structures, etc.. Wet floors due to moisture is also a common cause of slip incidents at work. Trips can be caused by a multitude of reasons including poor housekeeping, changes in elevation, improper footwear, etc. 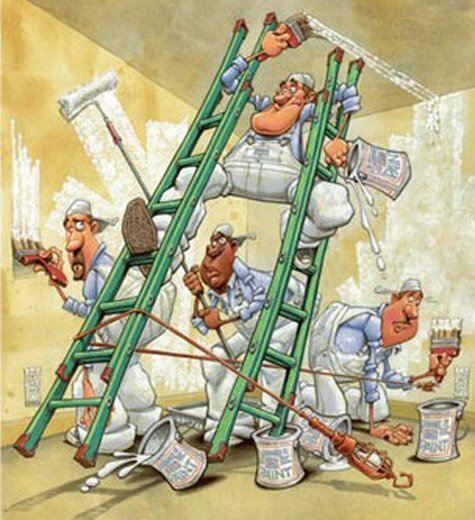 · Always use fall prevention or protection for work over 6ft in the construction industry. 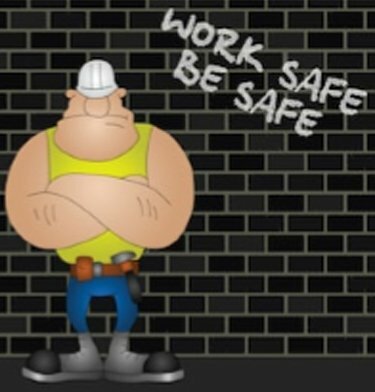 Protect workers by using proper guarding of any holes or wall openings using guardrails to prevent falls. Where guardrails are not feasible, use proper personal fall arrest system equipment using a full body harness and a self-retracting lanyard attached to an approved anchor point with 100% tie-off. · Proper housekeeping is very important in preventing slip, trip, and fall incidents. Objects on the ground create a hazard for anyone walking or working in the area. Maintain clearly defined paths for walking in the work area. Have lay down yards for tools and equipment out of the way of employee foot traffic. · Address any wet, slippery walking surfaces in your work area. Post signs of any hazardous surfaces until the situation is taken care of completely. 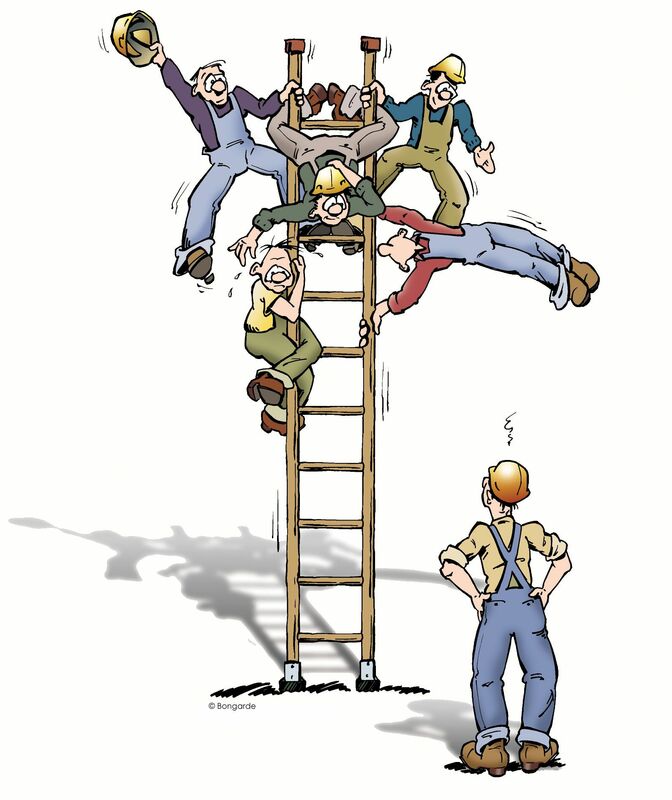 · When climbing up or down a portable or fixed ladder ensure that you use proper techniques such as using three points of contact and keeping your belt buckle within the sides of the ladder. Do not lean to reach objects- this can throw off your balance increasing the risk of a fall.